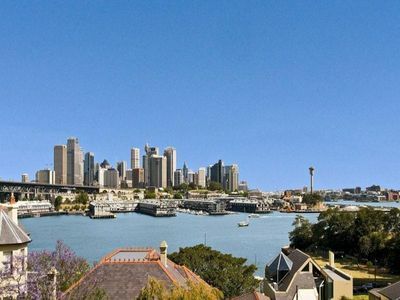 Offering fabulous views encompassing the Harbour Bridge and across our blue harbour to the city skyline. 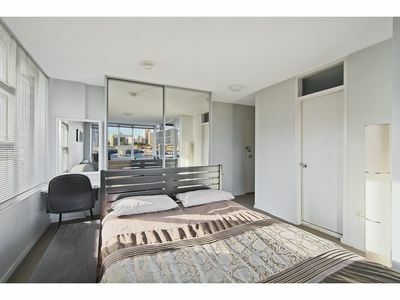 This studio makes a fantastic city base or full time residence. 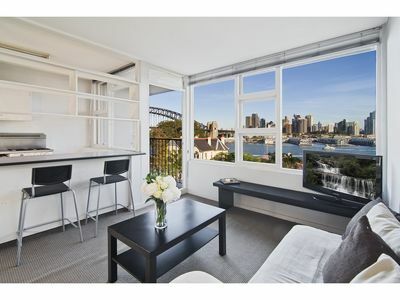 Located in an upgraded security access building, it enjoys good convenience only moments to the ferry wharf and walking distance to village cafes and boutiques plus the North Sydney CBD & train station. 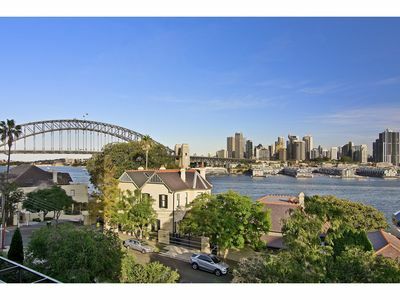 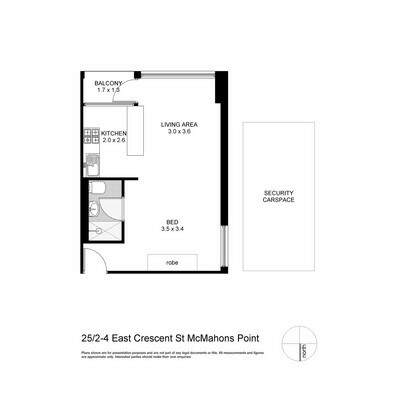 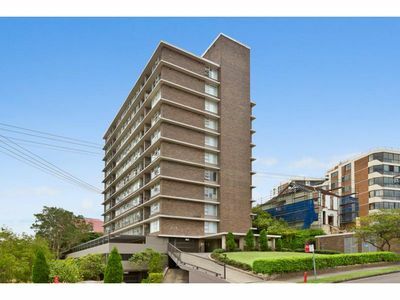 Please call the team at McMahons Point Real Estate on 02 9923 2611 to arrange a viewing.